I love Michigan because people who have never been here don't believe that it could possibly be this beautiful or that that Lakes could be so vast. I love Michigan because once you've been here and experienced the sugar-sand beaches and sand dunes, the forests, the rocky shores of Lake Superior and the incredible beauty of the Keewenaw Peninsula, the endless and perfect expanse of Lake Michigan while the sun is setting, you wonder why you've ever been anywhere else. And, I love Michigan because I always believed, as a kid growing up in the Mediterranean, that all seas were salty. Not this one. Lisa comes to the Michigan League of Conservation Voters with a long history in both the environmental and political worlds. 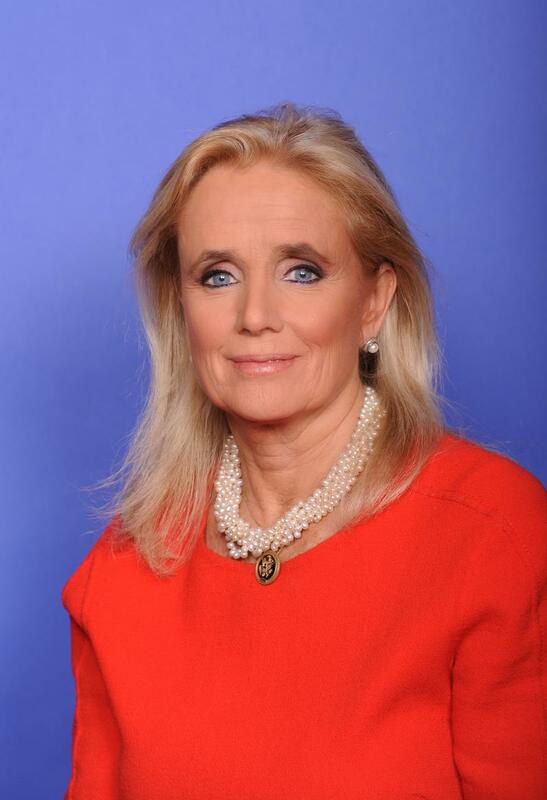 Between 1996 and 2005, Lisa served as the Great Lakes Regional Director for the nationalLeague of Conservation Voters, overseeing programs and projects in Michigan, Minnesota, Illinois, Iowa, Ohio and Wisconsin, with an enormous focus on keeping the Great Lakes Congressional caucus in check. Prior to that, Lisa cut her teeth on Lana Pollack's1994 heart-wrenching U.S. Senate campaign and on Alma Wheeler Smith's successful campaign for state Senate. 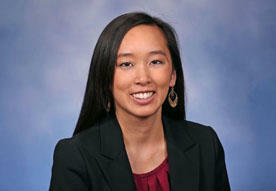 Bitten by the political bug, Lisa was destined to deal with Michigan's current political challenges, which includes the world of term limits, reapportionment, and a bi-partisan log-jam. Lisa is adept at working with a broad array of people and organizations and brings a strategic vantage point to almost any discussion. Although she may deny her expertise (and the years behind her), Lisa is thought of as a key leader within the conservation community in Michigan. 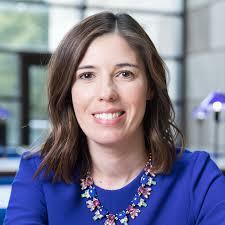 With degrees in French and History of Art, Education and Social Work--all from the University of Michigan--Lisa's strong interdisciplinary background clearly influences Michigan LCV's approach to problem solving, collaborative campaigns, and political change. Many may consider Lisa an extravert, but a deep, dark secret is that Lisa recharges by being alone! Give her a good book, time to tend to the garden or do yoga, a run with her dog, and Lisa is good to go.... peaceful, calm, measured, attentive. And, meshed between the politics and the garden is Lisa's beautiful family: husband Kenny, hip young sons Zachariah and Benjamin, and lovely dog, Santosha. 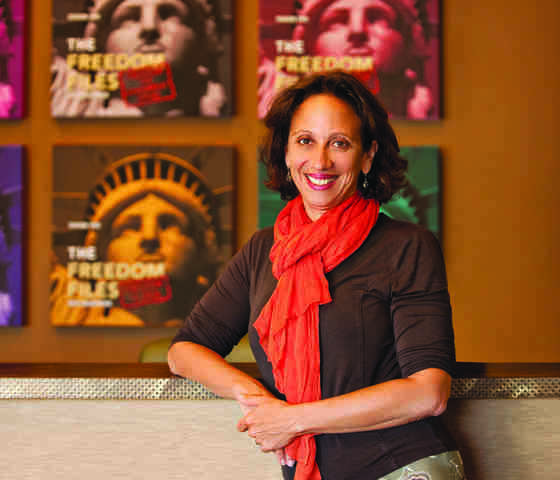 Lisa serves on the board of a number of local, state and national organizations, including the Advisory Board of Growing Hope, the fundraising committee of Friends of the Rutherford Pool, and the boards of the Michigan Environmental Council and the national League of Conservation Voters Education Fund. 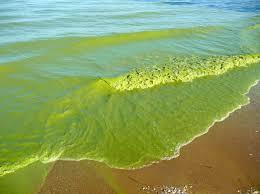 The annual, summer algae bloom has hit Lake Erie. That’s not all. Agricultural run-off, in some way, affects many of Michigan’s rivers streams and more than 11, 000 inland lakes. Explore the causes, impacts and search for solutions in this month’s edition of “1st Friday Focus on the Environment.” Lisa Wozniak of the Michigan League of Conservation Voters and Tom Zimnicki of the Michigan Environmental Council share their perspectives with WEMU’s David Fair. 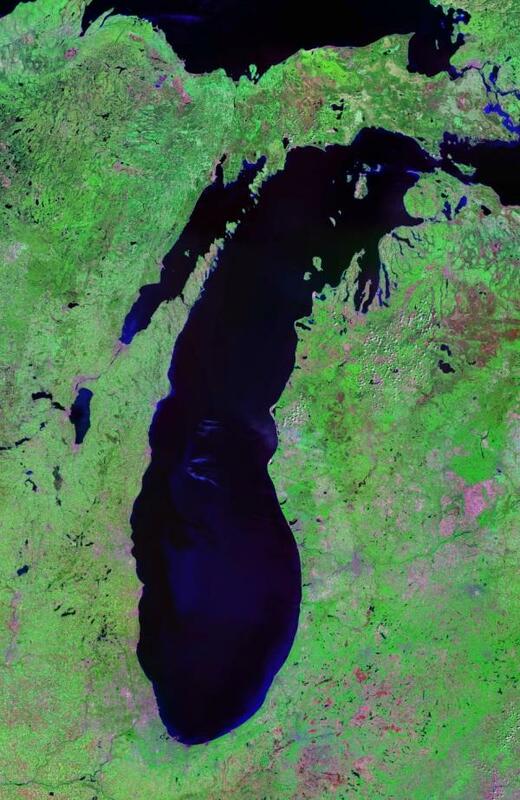 Environmentalists are exceedingly unhappy about Enbridge Energy's safety measure proposals for oil pipelines running through the Straits of Mackinac. 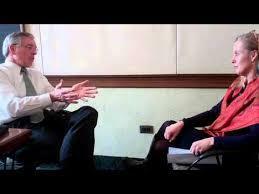 WEMU's David Fair talks with two such leaders about those concerns. 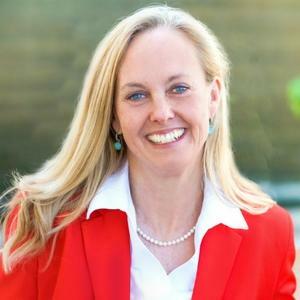 Lisa Wozniak is executive director of the Michigan League of Conservation Voters and Liz Kirkwood serves as executive director of FLOW, an acronym for "For Love Of Water." Oakland County was recently forced to issue a boil water advisory for nearly a dozen communities after a major pipeline ruptured in Farmington Hills. 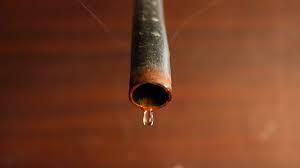 It brought to light some important issues related to water and infrastructure. In this month's "First Friday Focus on the Environment," WEMU's David Fair talks to Michigan League of Conservation Voters executive director Lisa Wozniak about what comes next. Recovery and relief efforts continue in southeast Texas. Harsh environmental issues will have to be dealt with in Hurricane Harvey's aftermath. 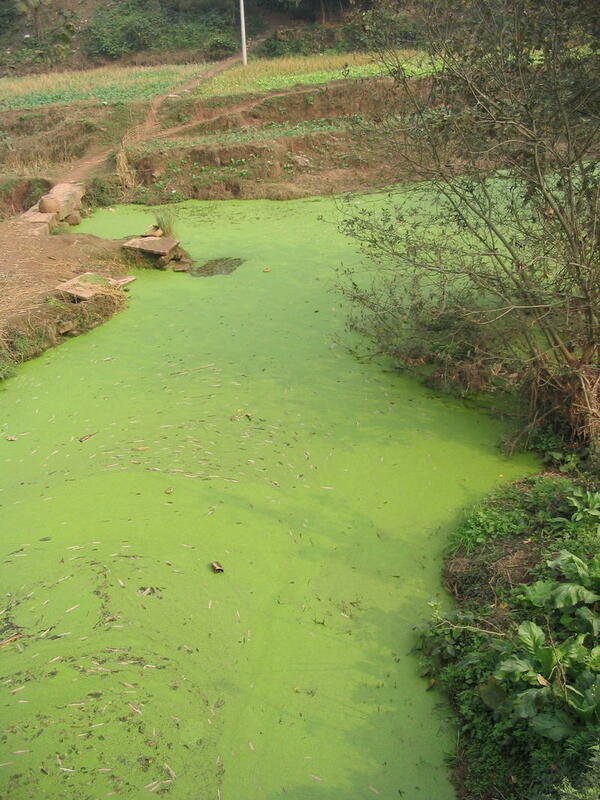 89.1 WEMU's David Fair and the MLCV's Lisa Wozniak also explores the Lake Erie Algae Bloom and Nestle's desire to withdraw more water in Osceola County for its bottled water operations. It's all part of the monthly series, "1st Friday Focus on the Environment." 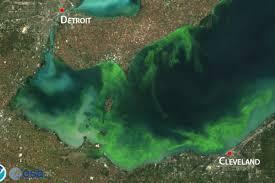 Warmer temperatures may lead to even bigger algal blooms on Lake Erie this summer. Meantime, Flint, MI is still without a safe water supply, three years after lead contamination was discovered. WEMU's David Fair gets the latest on those issues in his conversation with Lisa Wozniak, executive director of the Michigan League of Conservation Voters. It's been over a year since state officials in Michigan acknowledged Flint was in the midst of a water crisis and many of the city's children were suffering with high lead levels in their blood. 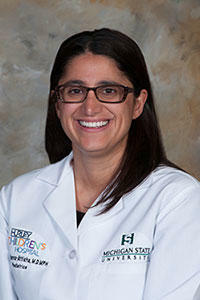 Dr. Mona Hannah-Attisha brought the lead concerns to the fore and has remained an advocate for the children and safe water in Flint and around the state. 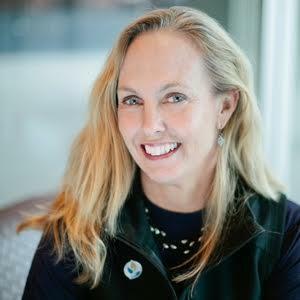 She discusses where we've been and where we're going with David Fair and Michigan League of Conservation Voters executive director Lisa Wozniak . As Michigan Lawmakers ponder a new energy plan, 89.1 WEMU explores where businesses in the state stand on the issues. 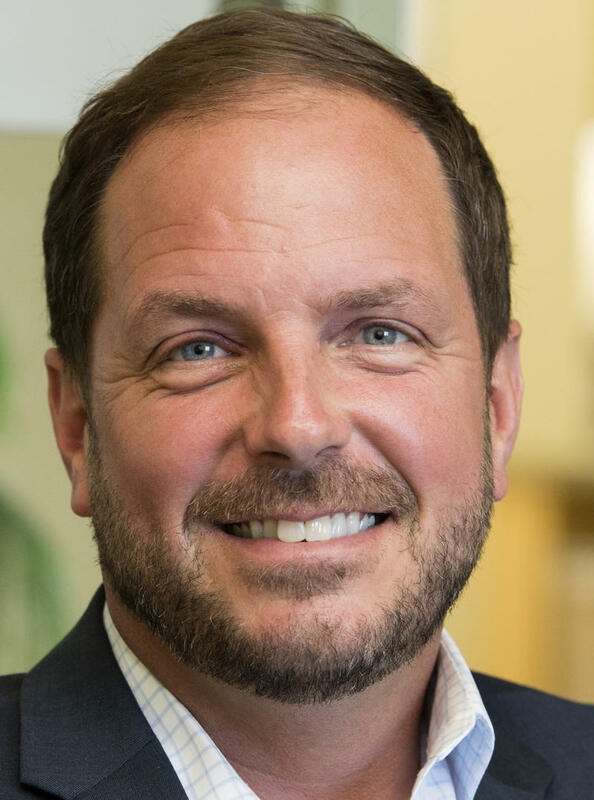 In this month's edition of '1st Friday Focus on the Environment,' Michigan League of Conservation Voters Executive Director Lisa Wozniak talks with Dan Scripps. Mr. Scripps Senior Advisor for the Michigan Energy Innovation Business Council. There is a long road ahead to adequately address an expanding 1,4 dioxane plume in the Ann Arbor area. 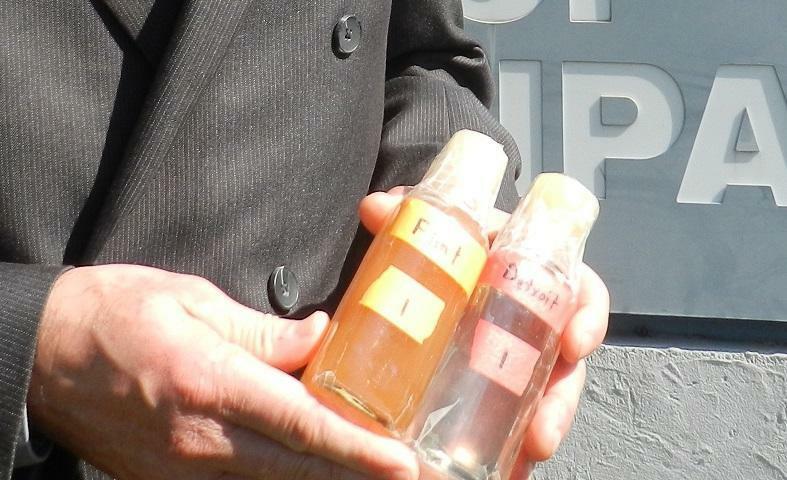 The plume has contaminated wells in Scio township and Ann Arbor and is slowly moving towards the city's municipal water supply at Barton Pond. 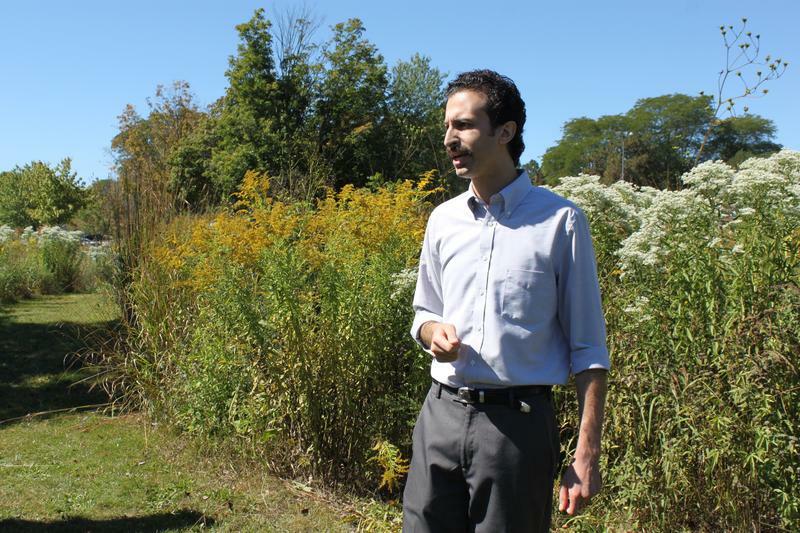 In this month's '1st Friday Focus on the Environment', Liza Wozniak talks with Washtenaw County Commissioner Yousef Rabhi about the next steps in the journey. Remediation of an expanding 1, 4 dioxane plume continues, but the chemical continues to slowly spread towards the Huron river. That's the topic in this month's edition of '1st Friday Focus on the Environment.' 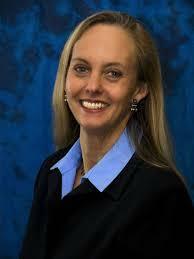 Lisa Wozniak is Executive Director of the Michigan League of Conservation Voters and host of the monthly feature. 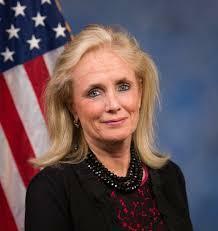 Her guest is 12th District Congresswoman Debbie Dingell. The United Nations 2015 Conference on Climate Change in Paris, France is wrapping up. In the December installment of '1st Friday Focus on the Environment,' the Executive Director of the Michigan League of Conservation Voters explores how the conversations in Europe may translate to action here in Michigan. The water crisis in Flint has reverberated throughout the state of Michigan. 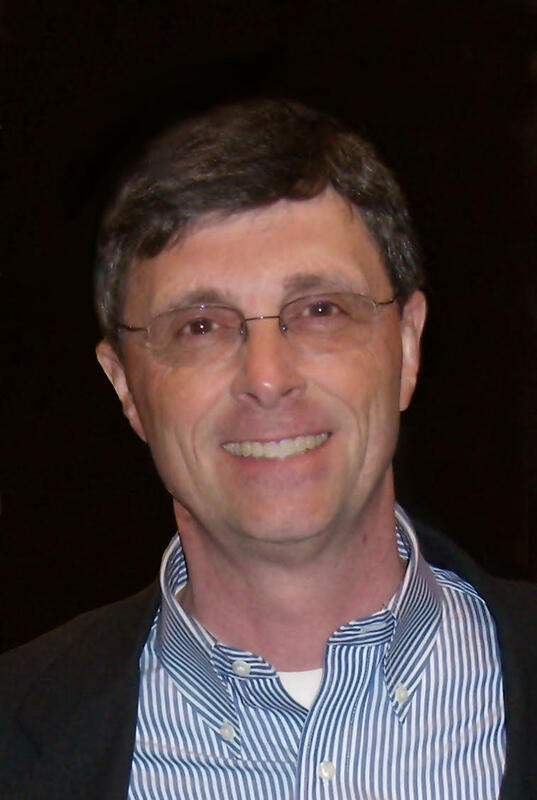 Mike Nystrom of the Michigan Infrastructure and Transportation Association (MITA) joins Lisa Wozniak to discuss Michigan's drinking water situation. The Hip-Hop Caucus brings its Act on Climate national bus tour to Dearborn today. 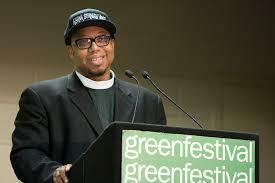 In this month's edition of WEMU's 1st Friday Focus on the Environment, Hip Hop Caucus President, Reverend Lennox Yearwood, joins Lisa Wozniak to discuss the activist movement and its goals. A recent announcement stands to provide further protections for our waters. In this month's '1st Friday Focus on the Environment,' host Lisa Wozniak talks with University of Michigan Water Center Director Jennifer Read about what the announcement means and where it applies.